Monday, March 28th, 2016 at 9:18pm. The Mizner Grand, the ultra-luxury condominiums in Boca Raton that give upscale waterfront living a new standard and meaning. Inspired in part by the work of the legendary South Florida resort architect Addison Mizner—the visionary responsible for Boca Raton's extraordinary design—these residences are every bit deserving of the Mizner name it proudly carries. 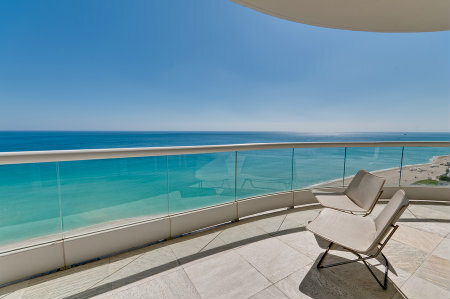 A Guide to Selling Luxury Real Estate in Boca Raton! Monday, March 7th, 2016 at 4:53pm. Selling a luxury home is just like selling more modestly priced real estate but on a grander scale, right? Luxury homes bring a unique set of challenges you aren’t likely to encounter outside of the upscale market. 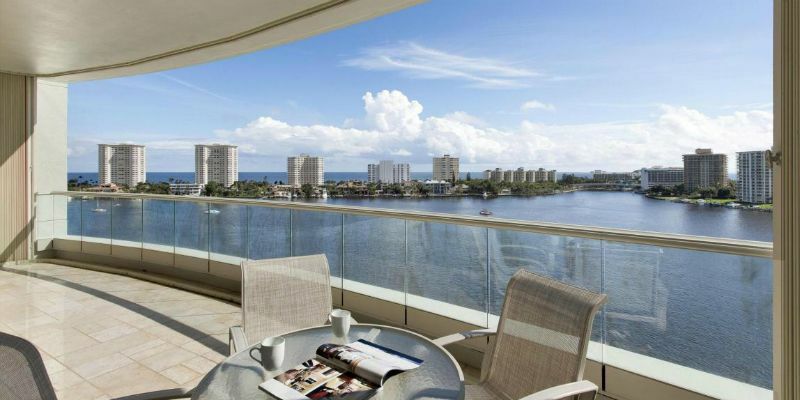 Whether you’re getting ready to sell your luxury condo in downtown Boca Raton, or a larger estate further afield, there are a number of things you should keep in the front of your mind. This way you can ensure a quick sale, at a price you can be happy with. Now that we’re in the right frame of mind, let’s get down to business!